This is your official spring 2019 check-in. 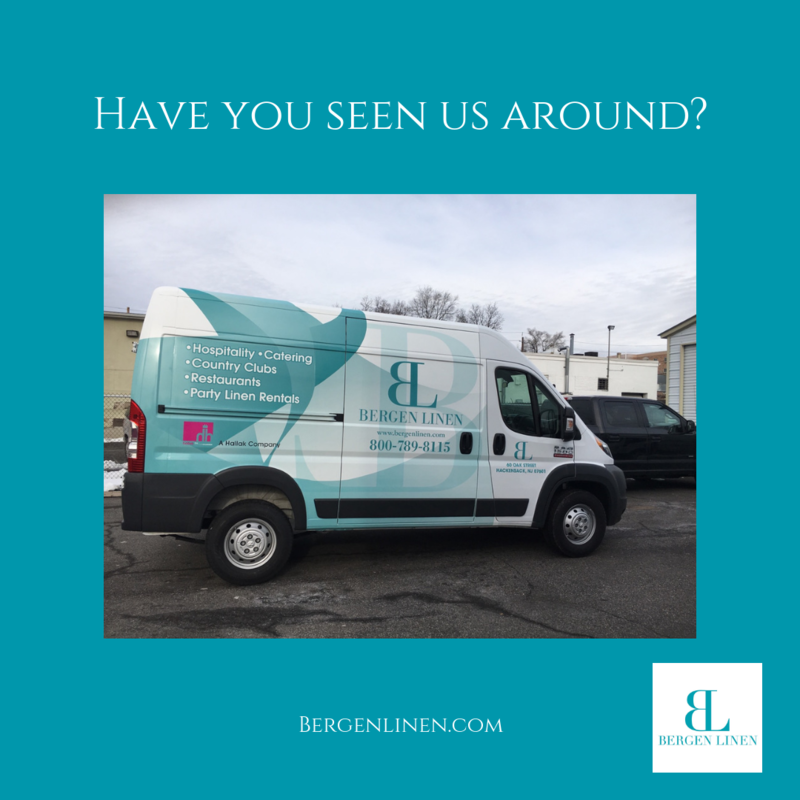 Consider this your official spring 2019 check-in from your friends at Bergen Linen. Okay, so maybe we aren’t friends just yet. However, we think after a quick call you will see that we are much more than just a linen service provider. Are you happy with your current provider? Customer service questions responded to quickly? Incorrect or lack of inventory control? Bergen Linen takes the necessary steps to ensure that you will receive top level linens and customer service. It is what your guests expect and what you deserve. Call (800) 789-8115 today for your spring 2019 check-in AND risk-free evaluation!